It’s easy to get swept up in the craziness otherwise known as the holiday season. However, it’s important to slow down every once in a while and give back to those in need. It’s even more essential to pass these lessons down to our children who may be wrapped up in what gifts they will be receiving. 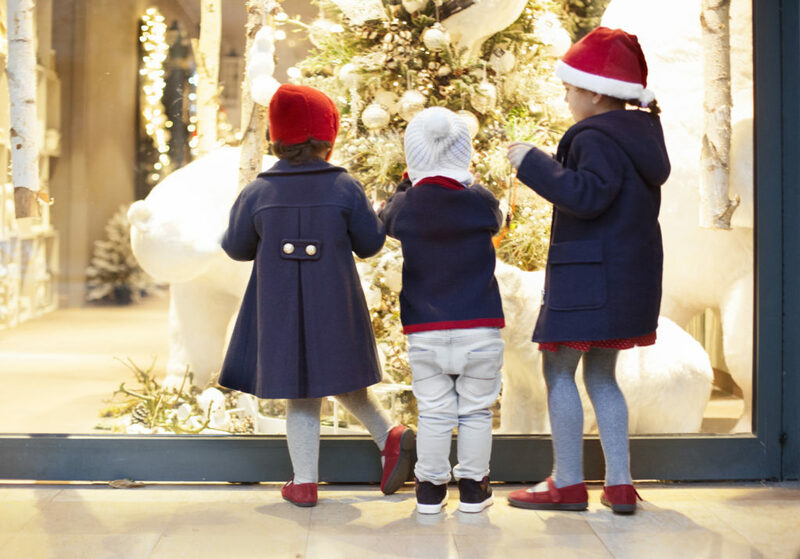 Here are a few ideas to help you get started and maybe help create a new family tradition. Have your kids take inventory of the things they already have before the holidays. Things they no longer play with or wear should be set aside to be donated to charity. These items should be in good condition and not contain anything that could be a potential danger to the next child that owns them. Take the time as a family to clean them up before you donate. When your children witness you performing acts of charity, they are more likely to adopt these habits into their own life. So when they are cleaning out their rooms to find donations, do the same in yours. Gently used clothing and other household items are greatly appreciated during the holidays. Get involved with your local community. Have your family volunteer at your local homeless shelter or food bank. During the holidays, the need for help increases and this is a great way to teach your children about giving back. Contact your local nursing homes or assisted living to see if there are ways you can help. Many elderly people can feel forgotten or lonely during the holidays and this is a great way to help. Try to find causes that align with your children’s interests or issues for which they’ve expressed concern. Kids are born with an inherent sense of compassion, so use opportunities of charity to nurture these instincts. Cyprus Credit Union is proud to once again sponsor the Salvation Army’s Angel Tree program, providing gifts for those in need. This November and December, adopt an angel at any Cyprus branch location and give a deserving child or senior citizen a bright and happy Christmas. Starting November 26, 2016, you can visit any of our branch locations to adopt an Angel. Each branch will have a tree decorated with Angels available for adoption. You can shop for an Angel or simply make a cash donation at any Cyprus Credit Union or by calling 801-260-7600 ext. 5000. One hundred percent of cash donations are used to supply the Salvation Army Angel Tree store with toys, clothes, coats, shoes, snow boots, and other essential items.